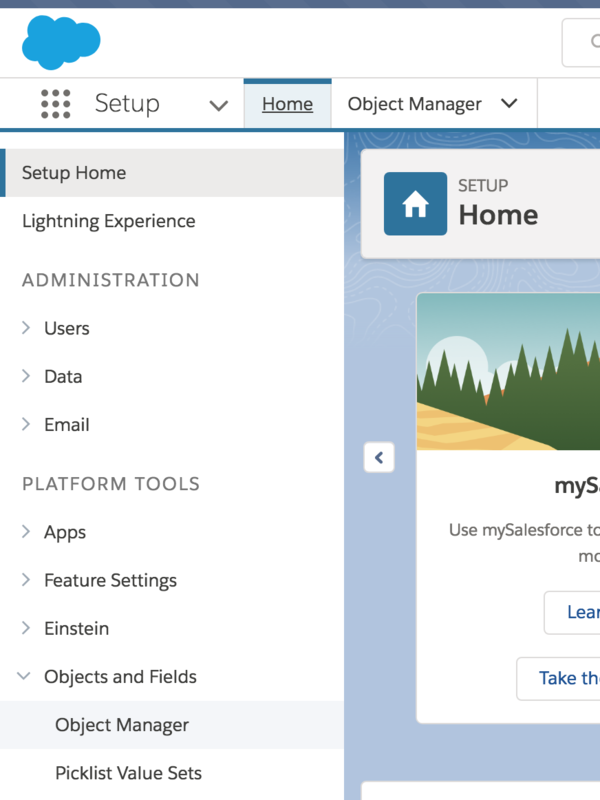 NOTE: Learn here how to configure configure your Salesforce organization for Leadfeeder (Salesforce Classic UI). Leadfeeder integration introduces two new fields for Accounts: "View in Leadfeeder" and "Latest Leadfeeder Visit". It also makes a "Leadfeeder visits"-related list visible. 3. 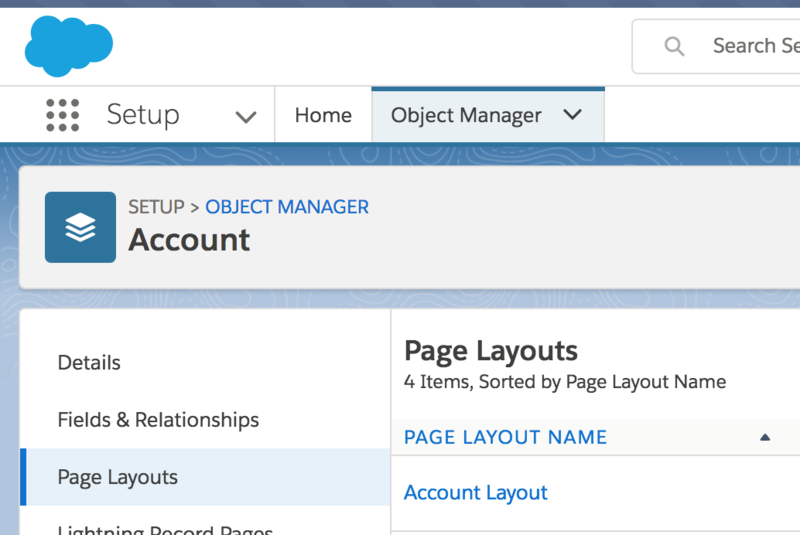 Select "Page layouts" from the list on the left. Leadfeeder's integration introduces two new fields for Accounts: "View in Leadfeeder" and "Latest Leadfeeder Visit". Select a layout from the list and click "Edit" (if you see multiple layouts you can check which one is in use by clicking "Page Layout Assignment"). Click Page Layout from the list on the left.